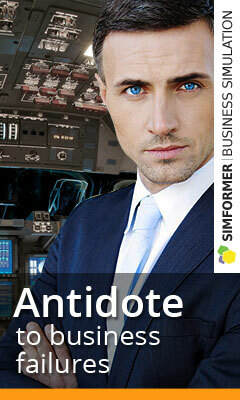 Economic strategy games and business simulators are one of the most popular areas of modern PC games. What attracts games to business? Play online for free and get useful skills. These games are of interest to everyone who is interested in the economy as a whole and everything related to it – business, money, sales, deposits and much more. 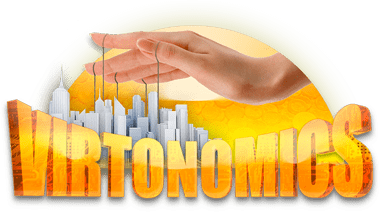 The largest business simulation at the moment is the economic strategy Vitronomics, an online game in which a large number of players can be simultaneously located around the world. This is not just a game, but also a multi-disciplinary platform for learning and communicating with real people with similar interests. There is no universal concept, as in most games of similar themes. Virtonomics has tremendous possibilities and non-linear character of development, which is formed as a result of the actions of players. This is a huge world, real competitors, hundreds of production, trade and other areas in which it is possible to build and implement various economic strategies. Your task in the game is to build an effective business. – Shops, selling in advance the purchased goods to virtual buyers. Warehouses, using to supply stores, factories or for the sale of goods produced at your enterprises. – Laboratories, by researching technologies that can be sold to other players or used to increase the quantity and quality of their own products. – Factories, using for production under sale goods or semi-finished products, necessary for the production of other goods. – Sawmills, using for extraction of wood, as raw material necessary for production of some goods. – Farms (livestock farms, land farms), selling animals and various agricultural products (milk, eggs, wool, eggs), growing necessary crops (grain, cotton, sugar, coffee, etc.). Each business in its own way is beneficial. Business strategy games allow you to select and realize your goals, build your own strategy and acquire the necessary useful skills.